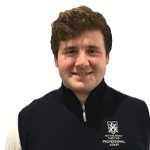 Jack Frances turned professional in 2012, completing his PGA Degree in 2016 with full PGA Professional status. 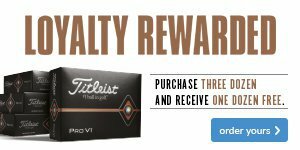 Jack prides himself for his coaching and retail experience; spending 3 years working in golf retail stores. Jack coached the Under 14’s Middlesex Team in 2016 with 2 of his pupils winning junior opens in Middlesex. 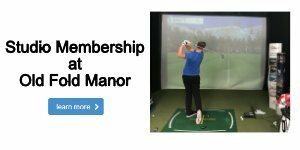 With being the recent Head Teaching Professional at Old Fold Manor Jack is looking forward in the new position as Head Professional, giving the best service to all members, their guests and visitors to Old Fold Manor. 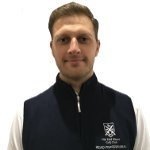 Stephen is our Custom Fitting Technician and has a passion for golf equipment and improving people’s game through both coaching and their equipment. 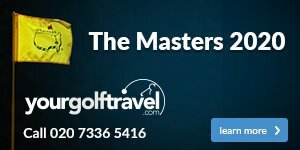 Stephen will commonly be seen in the club, out on the golf course, teaching on the range and in the shop. He prides himself in the excellent customer service and general friendliness he provides to everyone who walks through the door.